Does white noise help you focus? We put it to the test. "I've been listening to brown noise. And it's helped me hugely." Mons listening to white noise: Image Supplied. 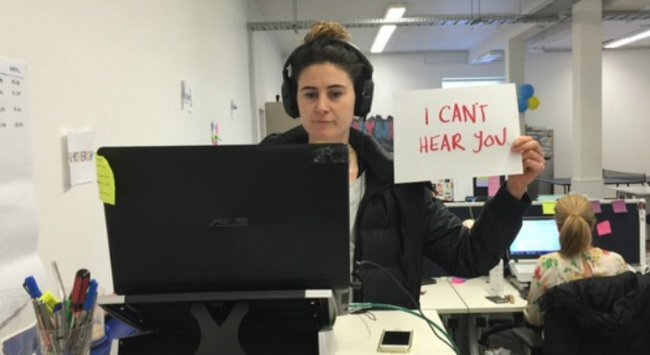 One of my delightful colleagues, Mons, has been chatting about a thing called “white noise” for quite some time now. She says it helps her concentrate. She says it’s relaxing. She says everyone needs to try it. So I did. And, at first, I didn’t really get it. I found it a little weird. But after a little mucking around with the frequencies, I found a one called brown noise. And it was perfect. I too have fallen in love with listening to noise. “What is this all this noise?”, I hear you ask. It’s static sound, kind of like the noise your TV makes when there’s no signal. It’s part of a family of noises, of which there are four, and they can be altered depending on your needs. Why would anyone actually want to listen to that? Hear me out. RELATED: Finally, an easy trick to getting that song out of your head. I spoke with Stéphane Pigeon, a professional sound designer and signal processing Ph.D. engineer, who designed a website, My Noise, a noise generator that takes your personal hearing thresholds into account. “Basically, they all cover the whole frequency range, but with di?erent “?avours”. Brown is the more bassy, and white the more hissy. Pink is a good compromise between these two, and Grey is something that sounds ?at to the human hear, by taking the characteristics of the human hearing into account,” Pigeon explained. When you&apos;re in an environment that differs to what you like working in, noise can play a significant part in helping you concentrate. "Some people cannot concentrate in a noisy environment, and the opposite does exist too. In both situations, noise can help," Pigeon explains. The noise masks other sounds in your environment, and then, gradually, you just don&apos;t hear the noise at all. "Just like when it rains outside, you will notice when the rain starts, but then you won’t pay attention anymore, and you probably won&apos;t even notice when the rain stops," Pigeon says. But listening to noise isn&apos;t only beneficial for the workplace, it can also help with sleep. Since I&apos;ve been little, I&apos;ve always found it so much easier to go to sleep with the fan on in the background. I have never really understood why, until now. Noise can help mask other sounds, and help light sleepers to drift off more easily. I put on the noise generator, and for the first time, in a really long time, I haven&apos;t woken up during the night. I prefer brown noise, but you can tune the noises to whatever suits you and whatever your prefer. RELATED: 6 things you had no idea your body did while you sleep. Listening to noise can also help people who have tinnitus (a ringing or buzzing sound in your ears). "There are many possible reasons for it but not all can be treated by static sound, but sometimes, static sounds can help. Try putting a faint background noise in your room, to keep stimulating your hearing cells. The phantom sounds will then cease," Pigeon explains. A few of our favourite relaxing songs. 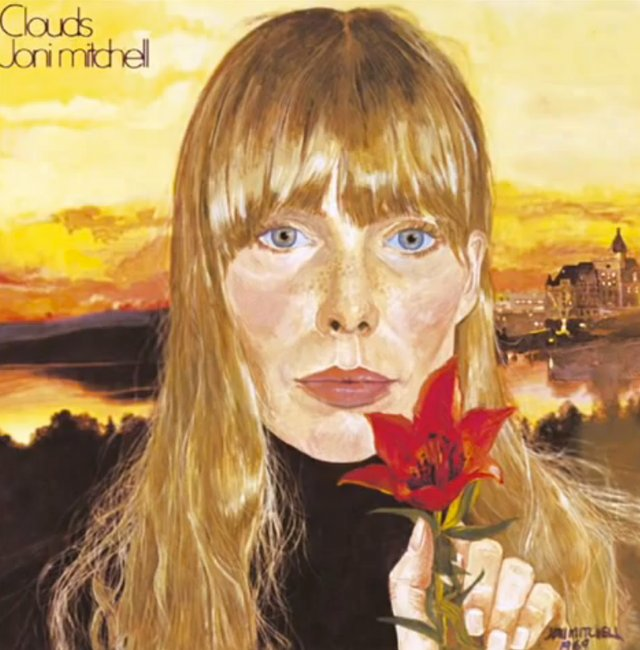 Joni Mitchell.Both Sides Now. Image via YouTube. Ed Sheeran.Thinking Out Loud. Image via YouTube. 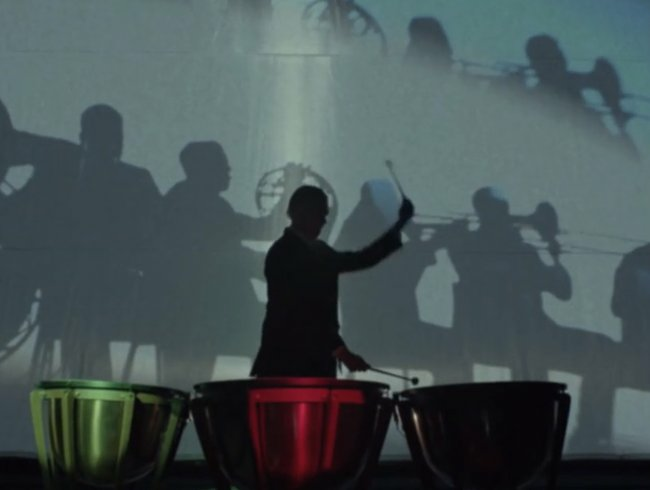 The Cinematic Orchestra.How to Build a Home. Image via YouTube. Lana Del Rey.Young and Beautiful. Image via YouTube. 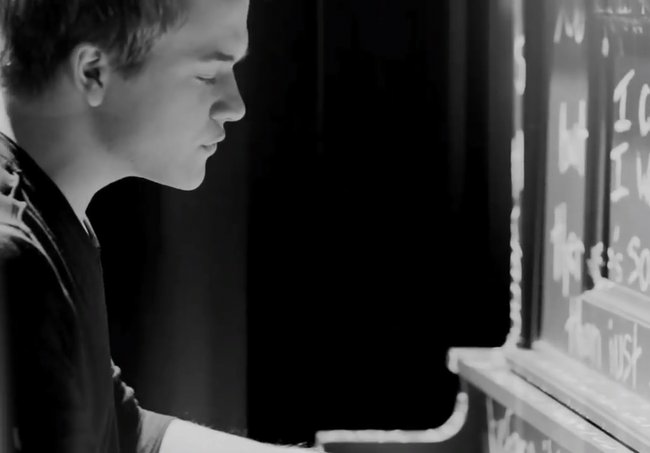 Hunter Hayes.Wanted. Image via YouTube. Birdy.Skinny Love. Image via YouTube. 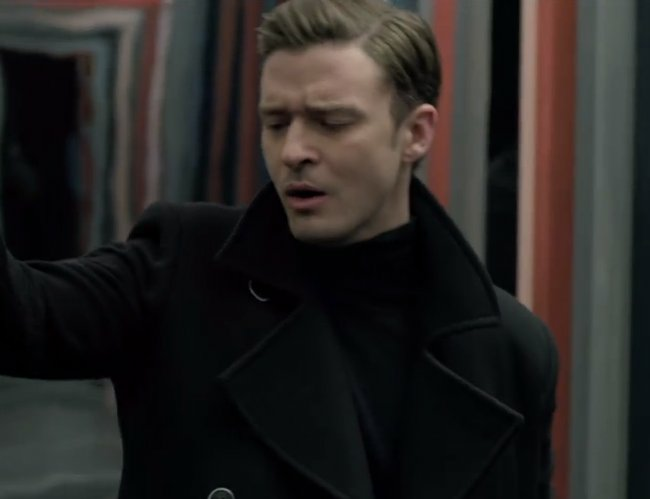 Justin Timberlake.Mirrors. Image via YouTube. Sky Ferreira.Sad Dream. Image via YouTube. 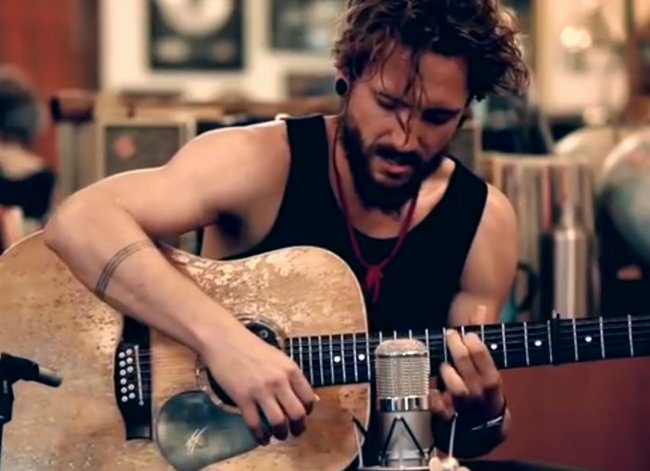 John Butler Trio.Ocean. Image via YouTube. The type of noise that&apos;d be best suited to you depends on your personal preferences, and also what environment you are in. "It is a matter of habit, and conditioning of the mind: how did you start learning studying in your childhood? In a quiet or a not-so-quiet environment? That may have biased your ‘baseline’," Pigeon explains. The volume to listen to the sound is whatever you feel comfortable with. It needs to be as quiet as possible, while still loud enough to mask the nuisance in your environment. Pigeon recommends that you wear headphones (and it is worth investing in a good pair if you need to use them everyday). 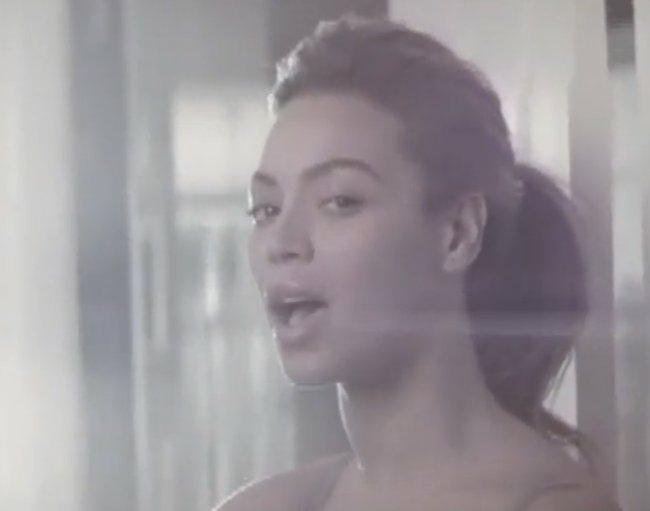 RELATED: The 10 most popular workout songs keeping Aussies warm right now. So where do you start - how do you figure out what noise is best? "Self experimentation is the key... I provide the tools, but you have to invest (a little time) to ?nd what works best for you. A good sound to start with is the rain noise," Pigeon explains. You can alter the frequency content of all the noises, focusing on the frequencies you want to e?ectively block, and reducing the levels of all others. If white noise isn&apos;t your thing, then you can listen to more natural sounds with the same properties, like rain, or waterfall sounds. "I found a very powerful natural noise source that o?ers all the desired properties (wide spectrum, static but natural… it is both relaxing, and noise blocking. It is called Cave Water, and has been recorded in an unspoiled cave, 100ft underground. It’s a mix of water noises, and natural white noises like o?ered by waterfall and distant streaming water," Pigeon says. Then try Cafe sound, which has a lot of chatter. Have you tried listening to white noise before? What do you think? You can also check out more from the Mamamia Outloud podcast here. Follow Monique Bowley on Twitter.